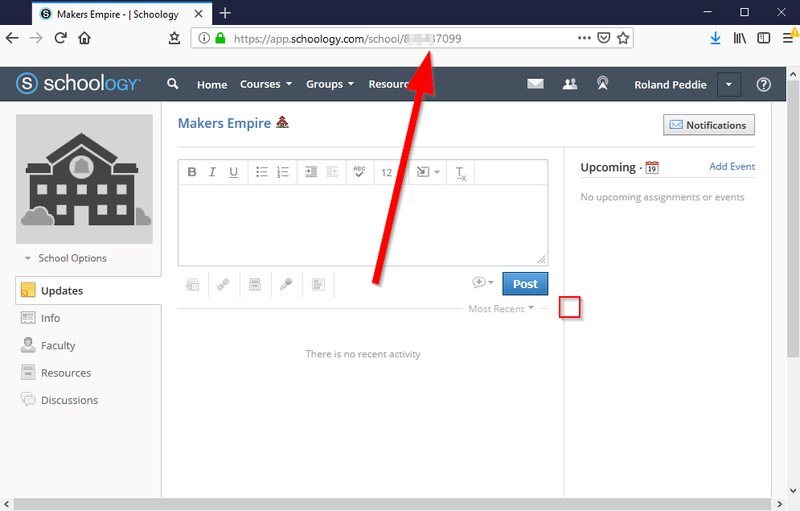 There are two ways to log in to Makers Empire 3D with Schoology details. 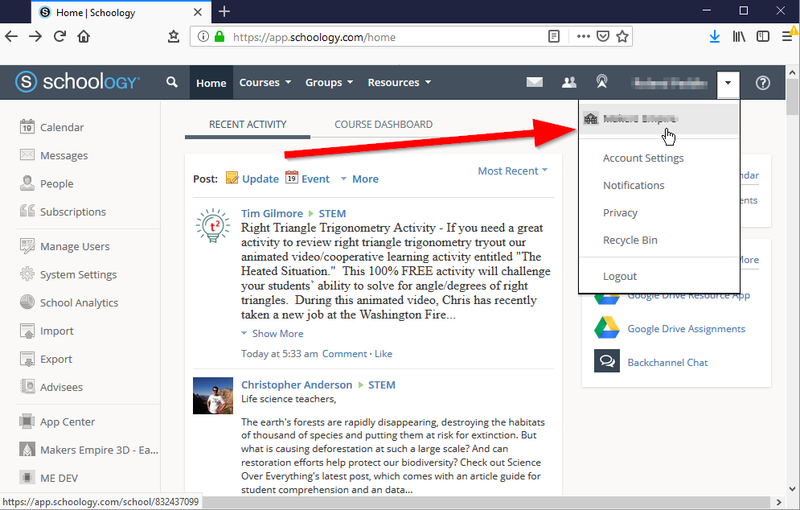 Then ask you to select a username (a suggestion will be made based on your Schoology display name). 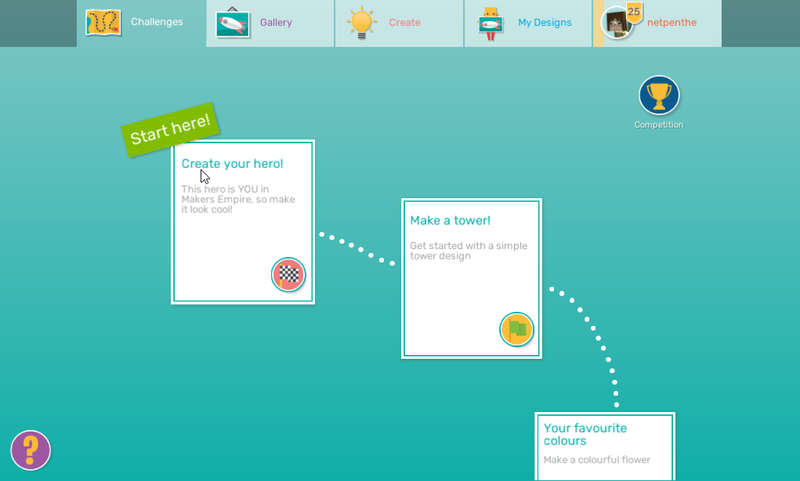 This username will be publicly visible to anyone who can view your designs in Makers Empire 3D. 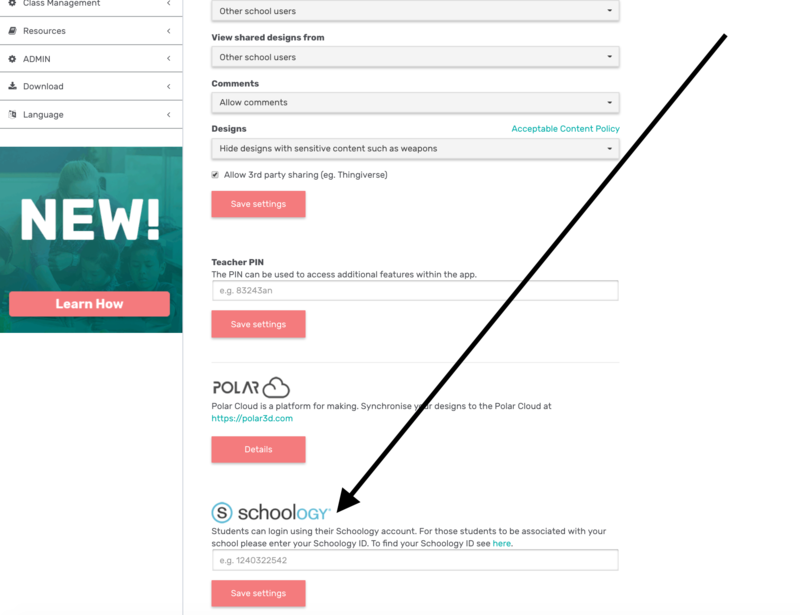 Once logged out, you can log in again with Schoology details by following the above steps. 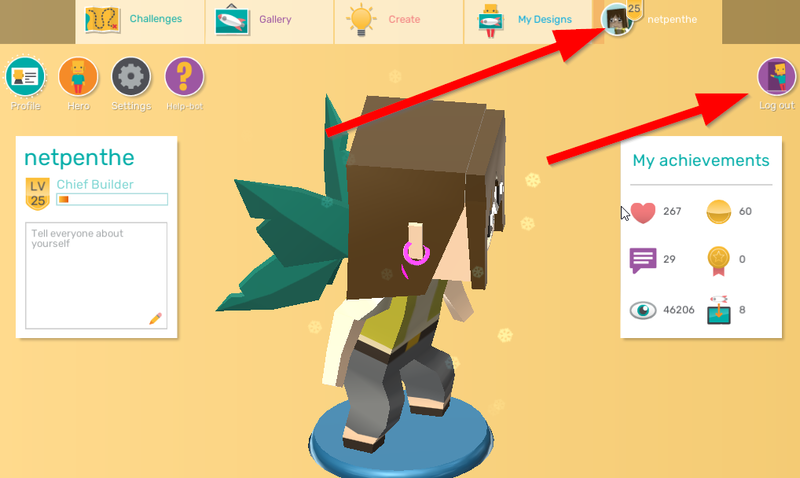 If this option doesn't show in the list, your Schoology administrator needs to add the Makers Empire 3D Schoology app to the list of available apps for your students by viewing the app in the App Center and choosing Install App. 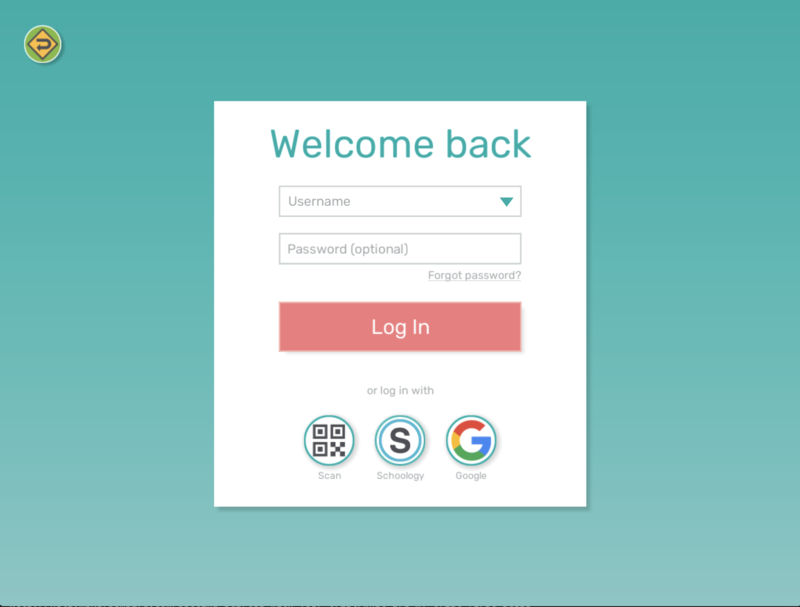 Also note that Schoology apps are unavailable when running the Schoology native app on iOS and Android devices - you need to use the Schoology web site to log in with this method. If so, choose Launch App. 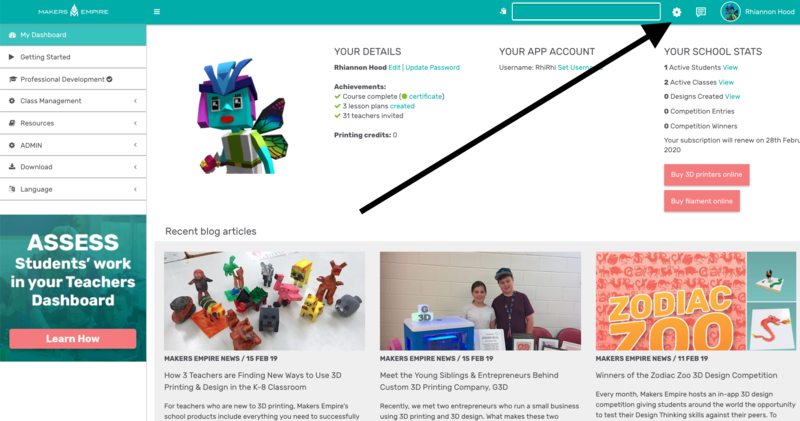 Once the Makers Empire 3D Schoology app launches, choose "Click here to launch Makers Empire 3D now" to start Makers Empire 3D and automatically log in. 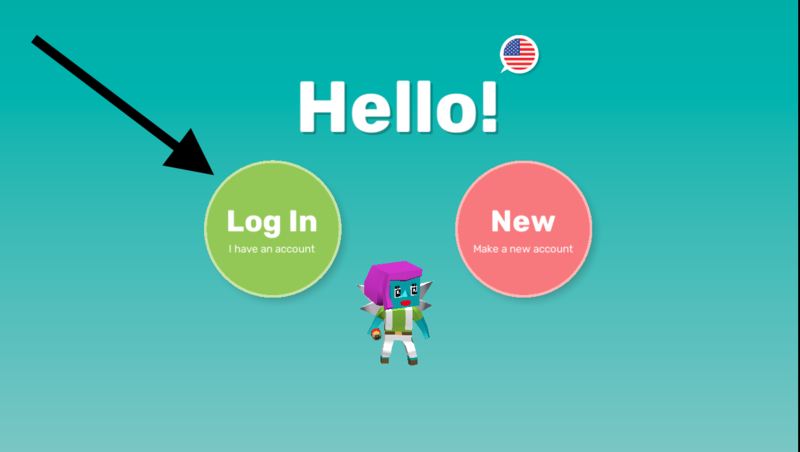 The app should then start and log in.